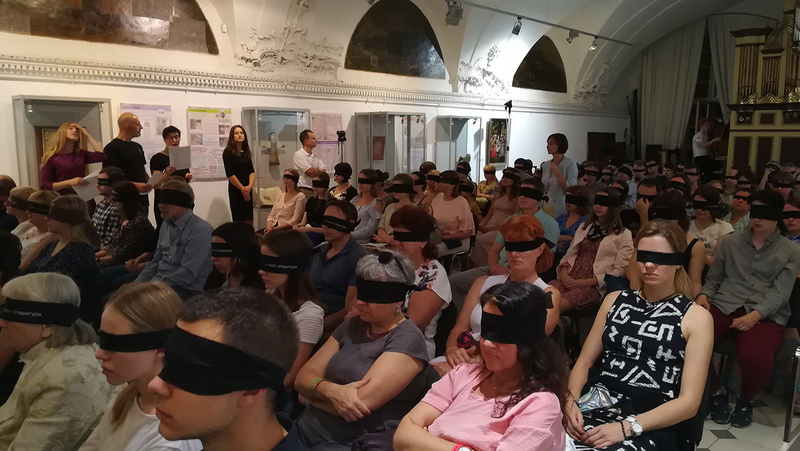 Art performance «Swim against the current» accompanied by organ music was organized by New Acropolis in Lviv Organ Hall. has written an organ music specially for the event. 120 participants attended the performance. It has become a tradition to conduct art performances on the occasion of presentation of new edition by New Acropolis publishing house. “Swim against the current” (volume 2, 2018) is the compilation of essays by philosopher J. A. Livraga, translated into Ukrainian language. The book was nominated for the “Best Book of the Forum” Award and presented in artistic way during International Lviv Book Fair.